↑ Tansley، A. G. (1941). 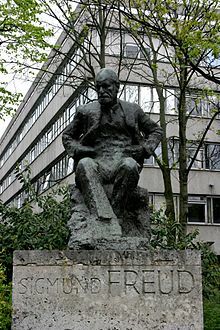 "Sigmund Freud. 1856–1939". Obituary Notices of Fellows of the Royal Society 3 (9): 246–226. doi:10.1098/rsbm.1941.0002.